Para oferecer a melhor experiência para você, Pension Alpenblick usa cookies próprios e de terceiros em seu site para fins técnicos, analíticos e de marketing. Caso continue a navegar pelo nosso site, você está de acordo com nosso uso de cookies. Por favor, consulte nosso Aviso de Cookies para mais informações. 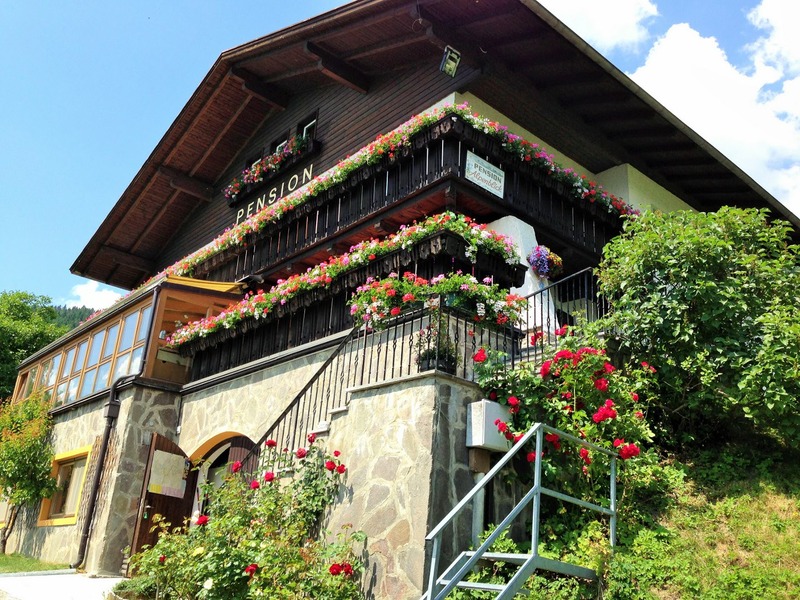 Featuring free WiFi, a restaurant and a barbecue, Pension Alpenblick offers pet-friendly accommodation in Vipiteno. The hotel has a children's playground and sun terrace, and guests can enjoy a drink at the bar. Free private parking is available on site. Each room includes a flat-screen TV. The rooms have a private bathroom fitted with a bath or shower. The area is popular for skiing and golfing. Merano is 33 km from Pension Alpenblick, while Bolzano is 46 km away.